The incredible true story of how the audience had a good time. CT2 take on their most challenging role yet: entertaining a group of adults who probably won't follow the rules. The game isn't complicated. Leave your common sense at the door. 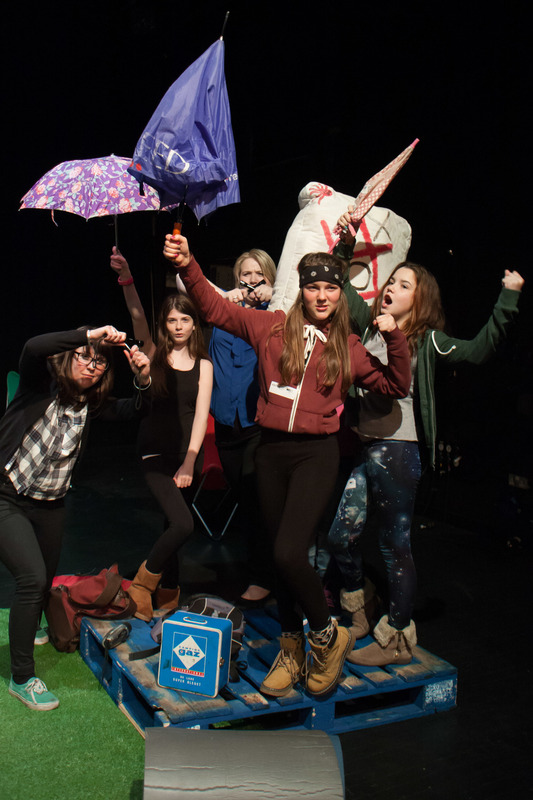 Angel Shed Youth Theatre present a story between stories. A lost property attendant in the depths of a disused Underground station ties together four strange tales of loss and discovery. 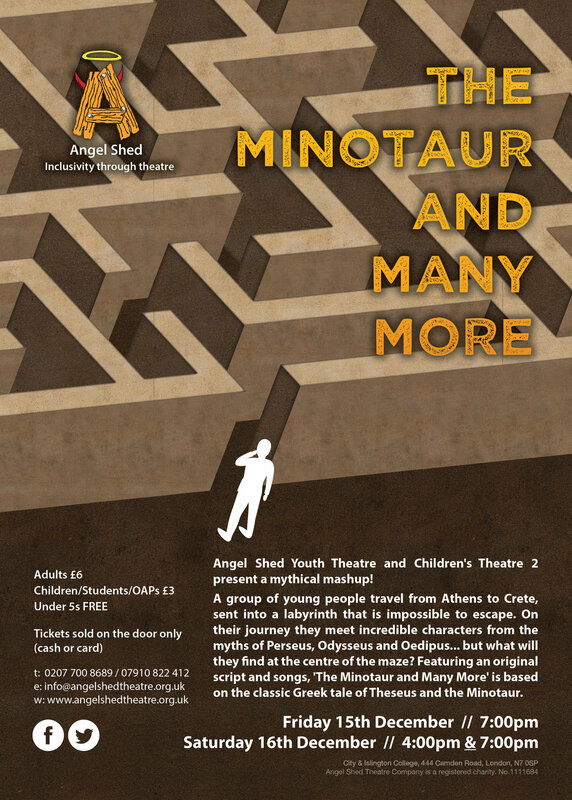 Our retelling of the Greek myth 'Theseus and the Minotaur' featured an original script and songs, with scenes devised by our members themselves. Secrets of the concord club is a high energy, jazz filled performance based in the 1920s. The children of three different families come together to save the day. Although it had been years, Jane remembers that night like it was yesterday. Young Jane was in her mother's pub 'The Old Ship Inn' and it was quite raucous. They had a lodger staying above the pub, his name was captain Billy Bones. He was a quiet old gentleman. Jane was going about her normal duties when, out of nowhere, her adventure began. Her adventure to Treasure Island! 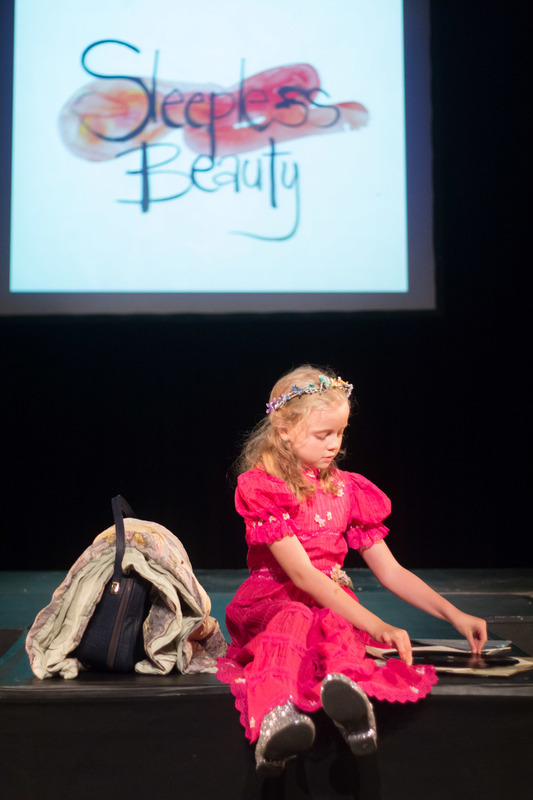 Angel Shed Children’s Theatre 2 presents TWISTED FAIRY TALES: Sleepless Beauty & Limber-Ella. Two classic fairy tales with a twist! Prepare to see some well known characters in a whole new light. See what happens when the only ball Limber-Ella is obsessed with is a football, and Sleepless Beauty pricked her finger and has been awake for a whole year. 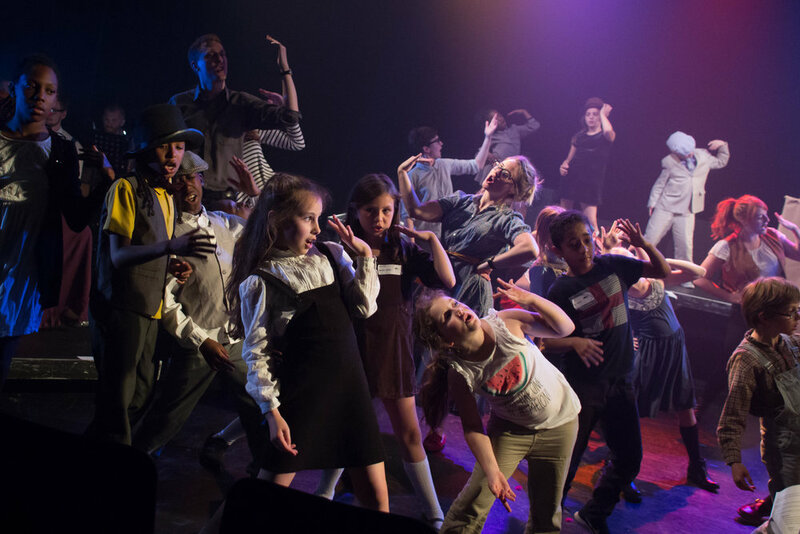 Teen Commandments is inspired by the writings of Fin Kennedy, James Butler and our Youth Theatre members. 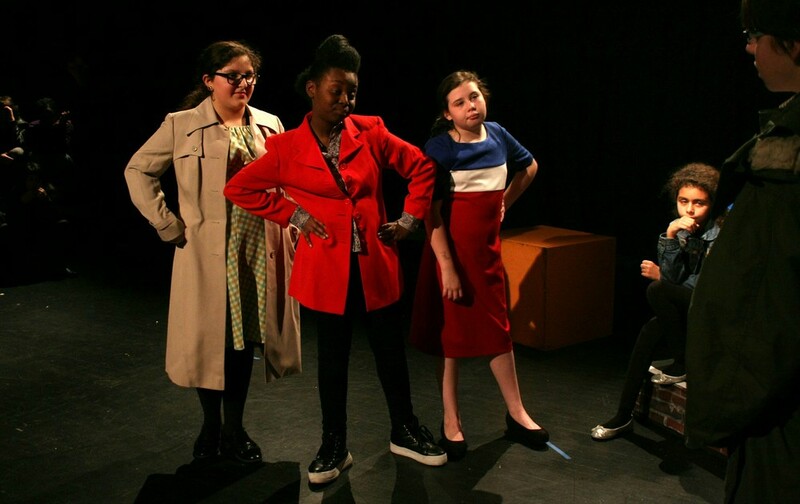 It is a short play that explores the stresses and strains of being a young person whilst also keeping alive the excitement and comedy of the different paths they take. 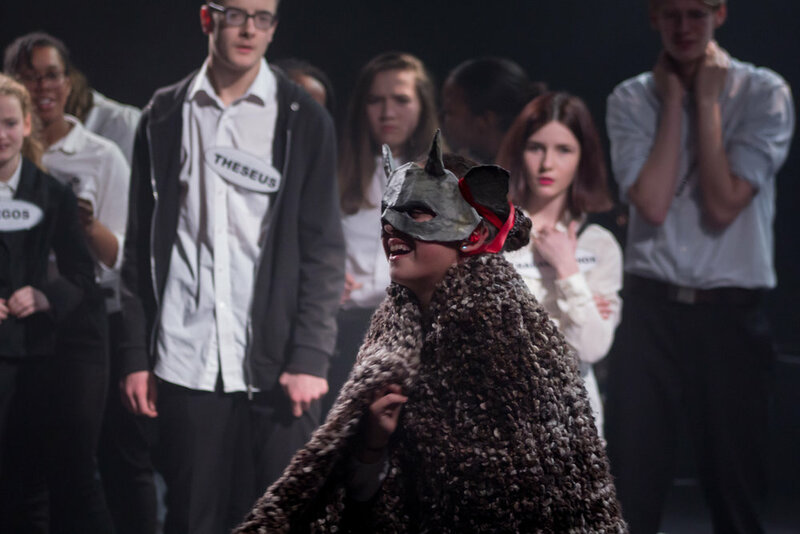 The Youth Theatre members have shared their thoughts, ideas and personal stories during the devising and rehearsal process and we want to thank them for doing so. 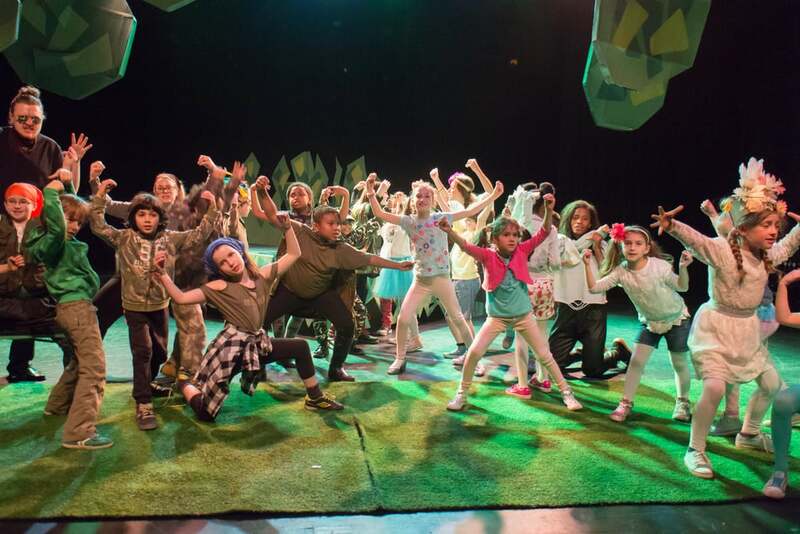 Angel Shed presents 'A Midsummer Nights Dream'. Prepare to meet some cheeky fairies, some confused lovers and some bizarre country folk in Angel Shed's version of Shakespeare's most popular comedy. 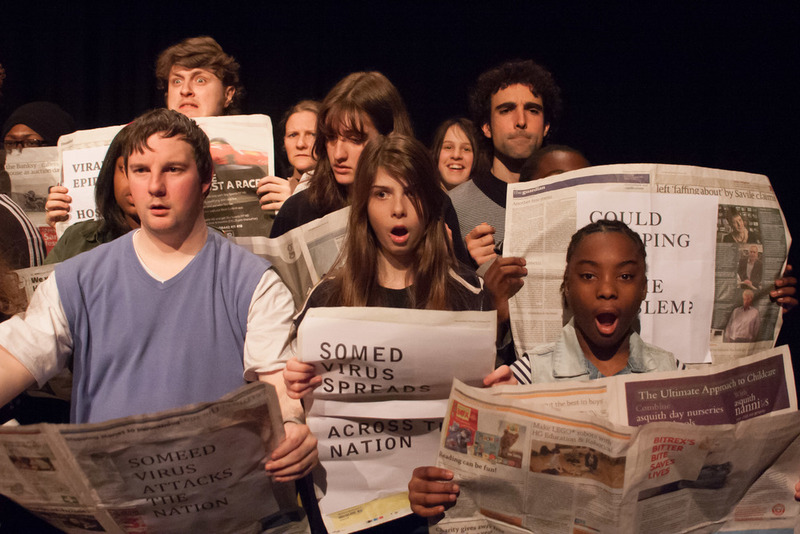 A devised performance based on the concept of 'time' and how it is interpreted by different people at different points in their lives. 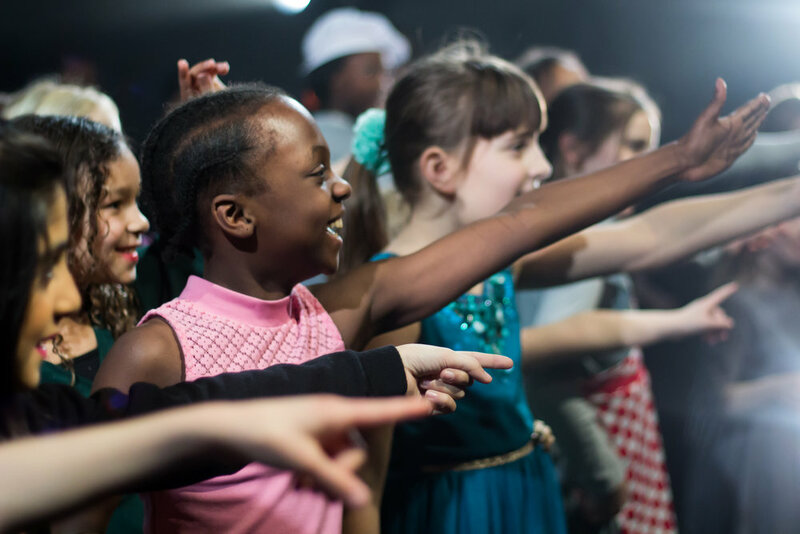 We worked with a artist to create a performance that fuses drama, movement, music and visual art. 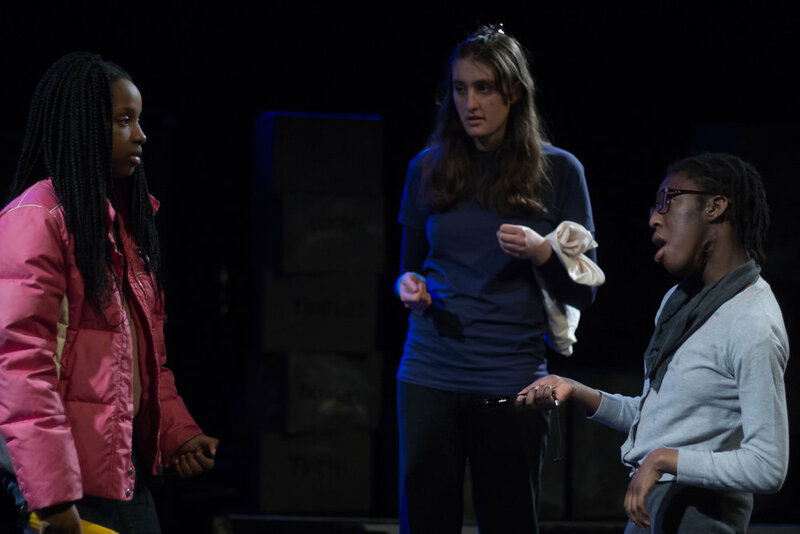 Carrots, a play written by playwright Peter Canwell, was performed by the full membership at Angel Shed in December 2014. The play is a true story based on a famous doctor and his journey to build children's homes where no child is ever turned away. A fun filled cockney play with a real east end London feel! 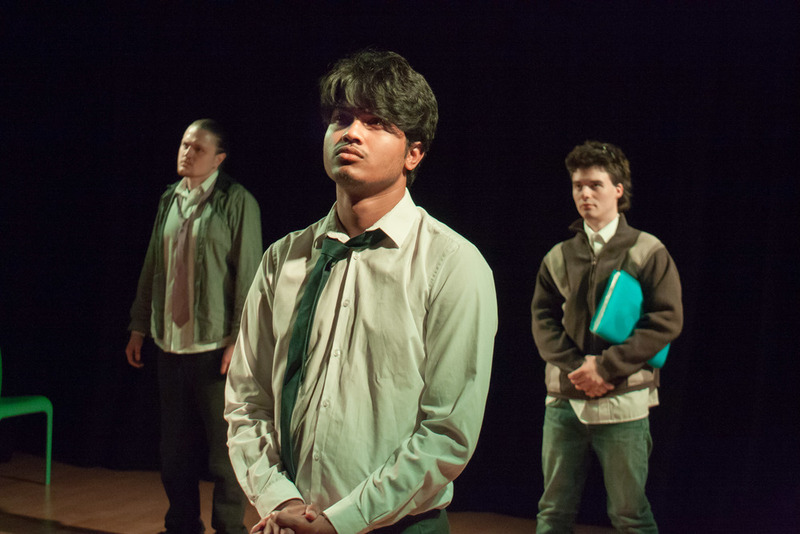 An original play about a young person growing up in Islington, the challenges they face, the pressures and expectations they must confront and the realities of gang culture. 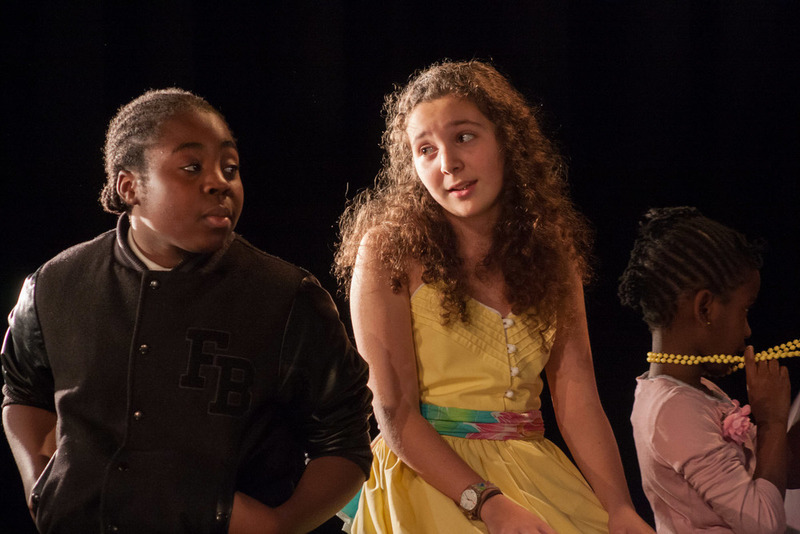 This play was written by our young creative directors team and funded by the Islington council. 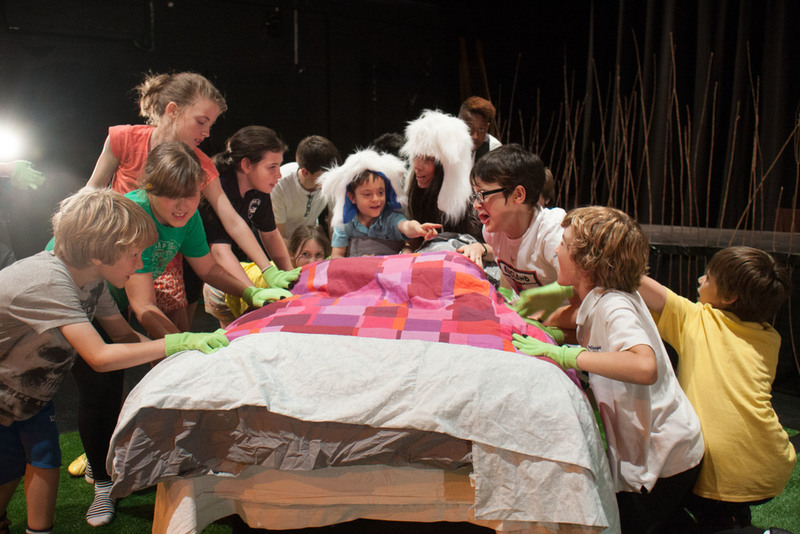 Tales from the forest is a sensory piece of theatre based on a collection of famous children's tales from around the world. 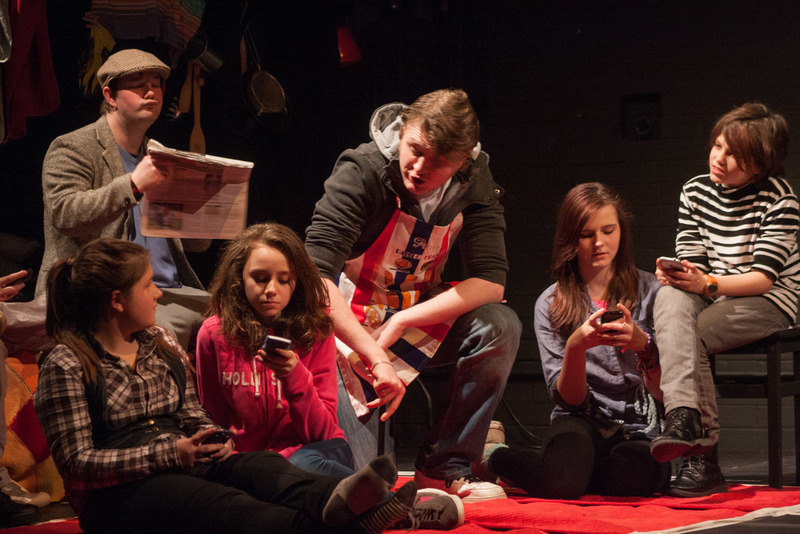 Hit Home is a flash back in time exploring the 1960s youth culture. A group of friends and their families struggle to fit in and save their homes. There were Mods, Rockers and Hippies and some nostalgic songs! Best of both world's is a tale of a girl who travels in and out of reality and the computer world to save her chipped friends from a deadly virus! A 1950's story of a group of friends struggling through their teenage years at Angel High. There are highs, lows, love, loss and a lot of singing & dancing! Story of the over-populated world and how the UK government implements, what they think, is a great new pioneering strategy to tackle over population by ‘getting rid’ of the ‘old’ people! Come and join us for a fun filled family day out on Islington Green. 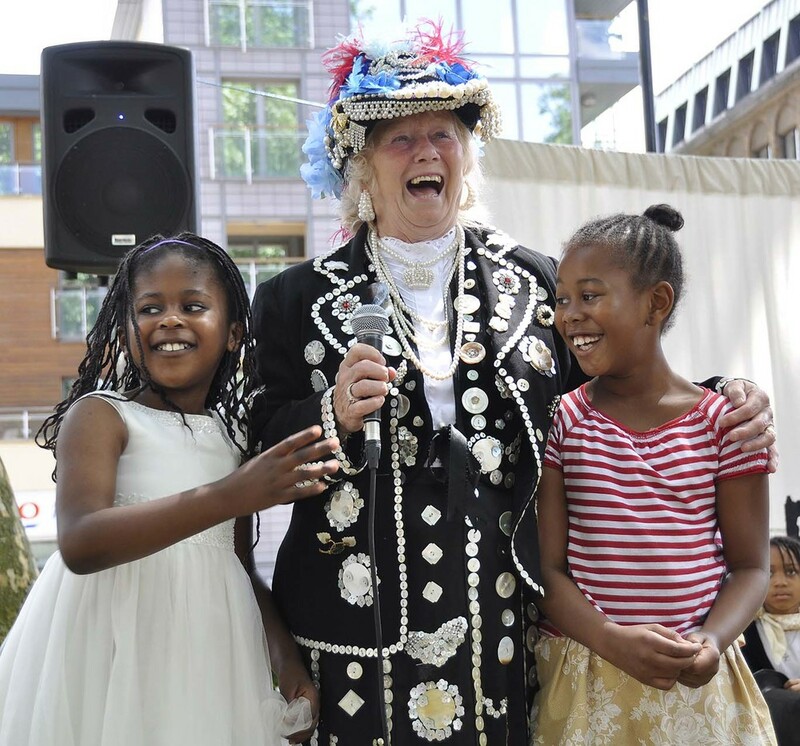 Historical walks, snail races, tea & cake and performances featuring our children's and youth theatre. Come and join us on an interactive youth-led historical islington walk. 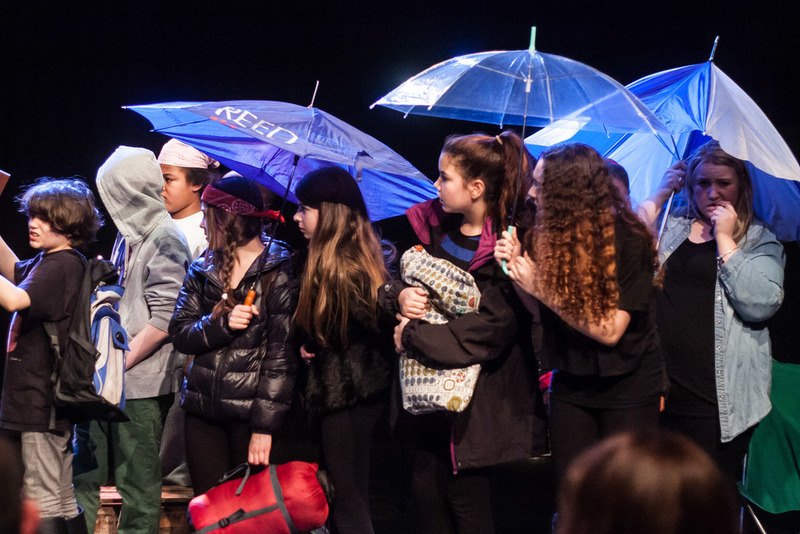 The walks are inspired by Hugh Myddleton's quest to bring fresh water to London. On this 15 minute promenade piece, you'll discover what London was like in the 17th century.